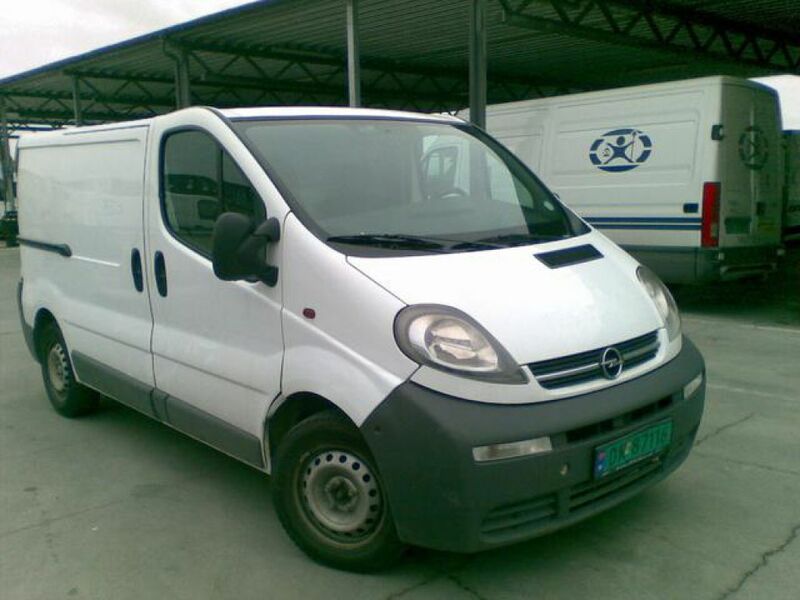 OPEL VIVARO L1H1 1,9 DTI for sale. Retrade offers used machines, vehicles, equipment and surplus material online. Place your bid now! 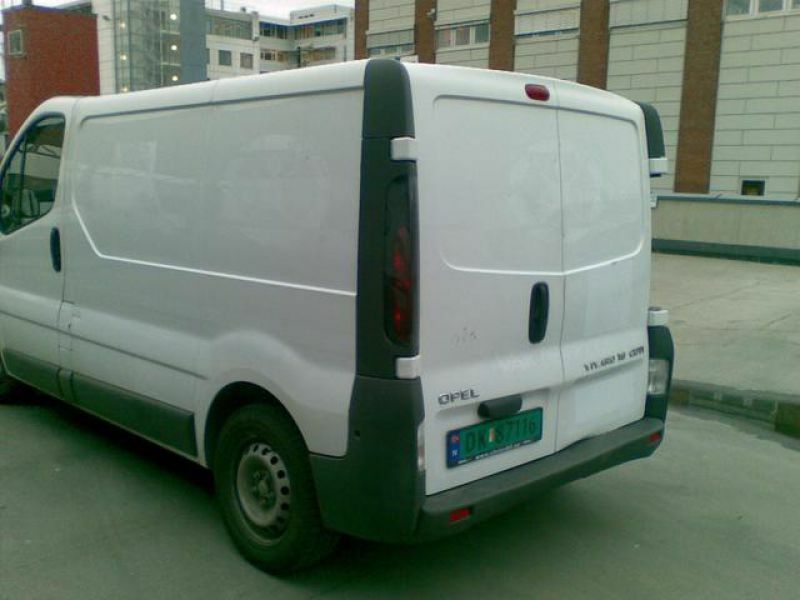 Bilen har noen sm�skader.Ellers i ok stand.Har fulgt alle servicer p� merkeverksted.